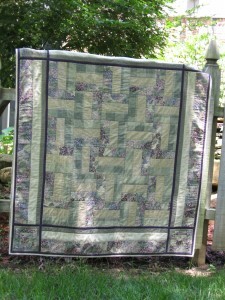 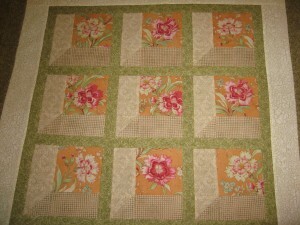 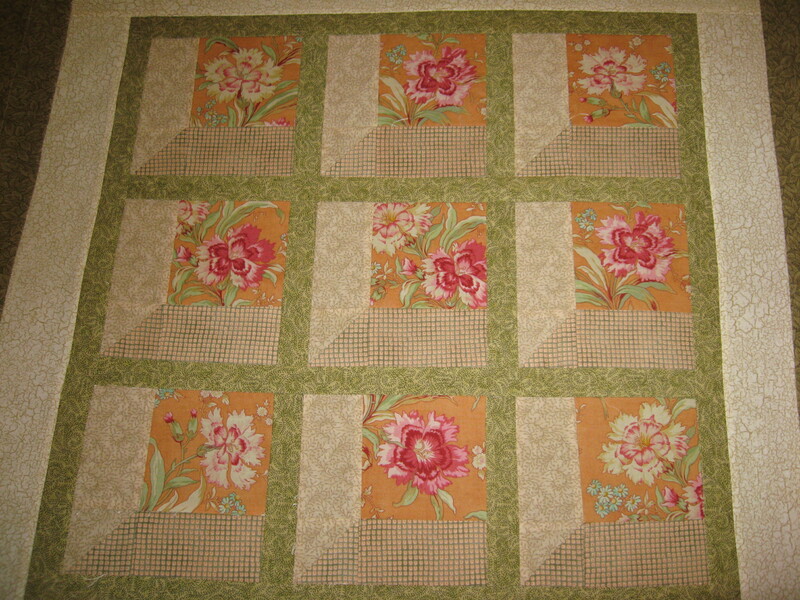 Rail Fence Quilt I made ages ago. 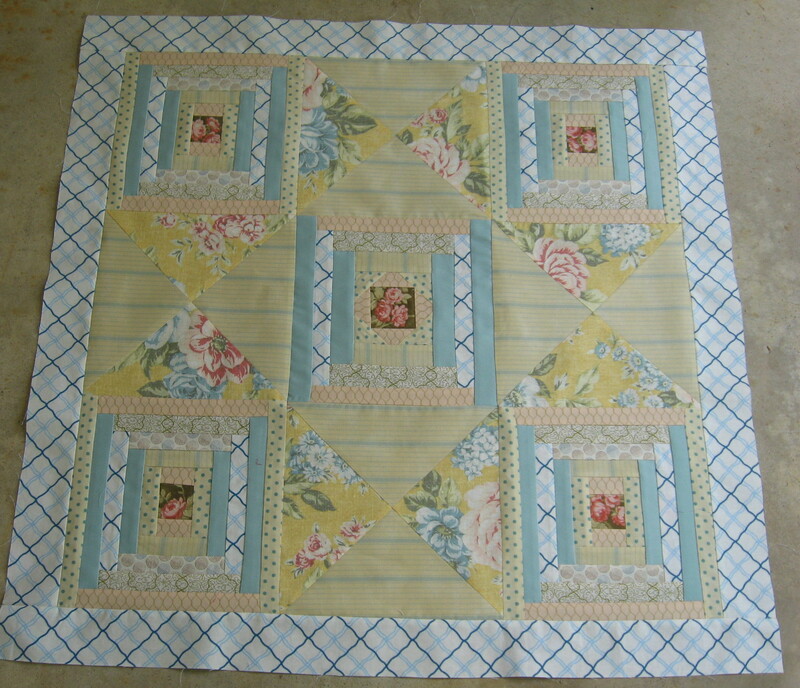 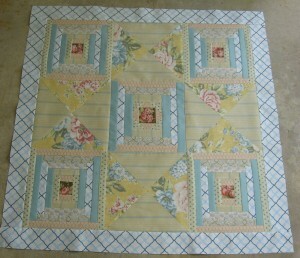 This is my homage to vintage flair – my Pattern – “Tea Cart”. 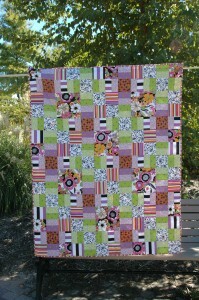 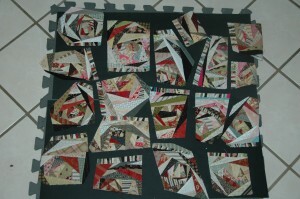 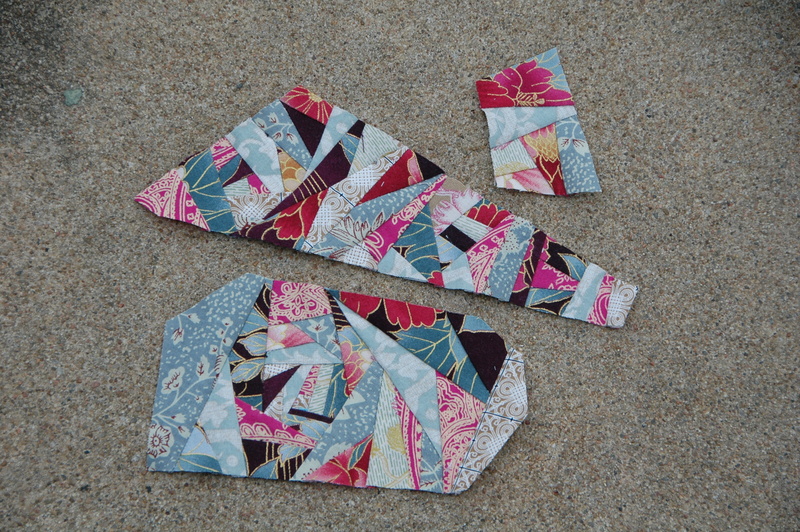 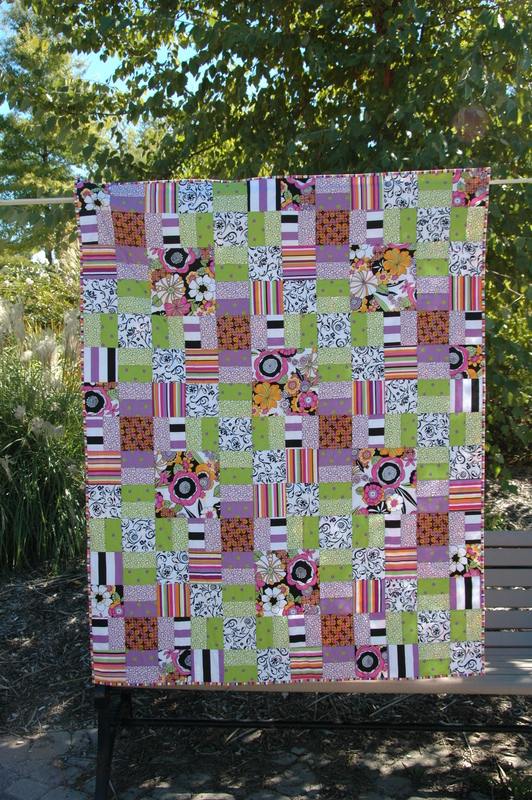 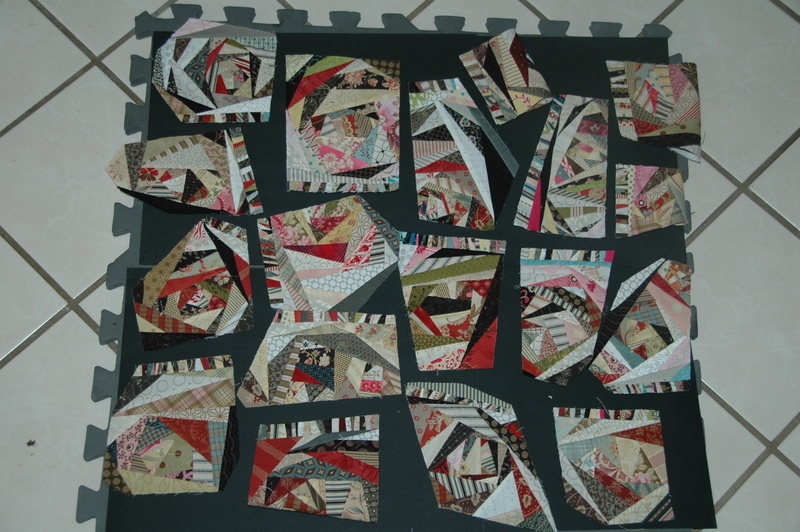 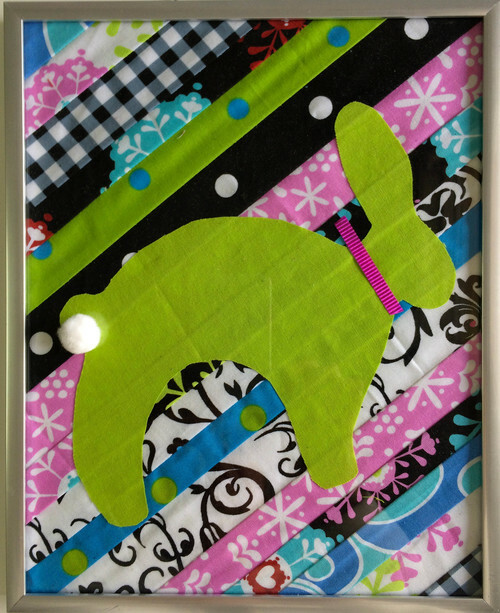 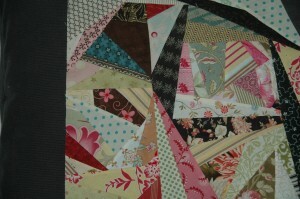 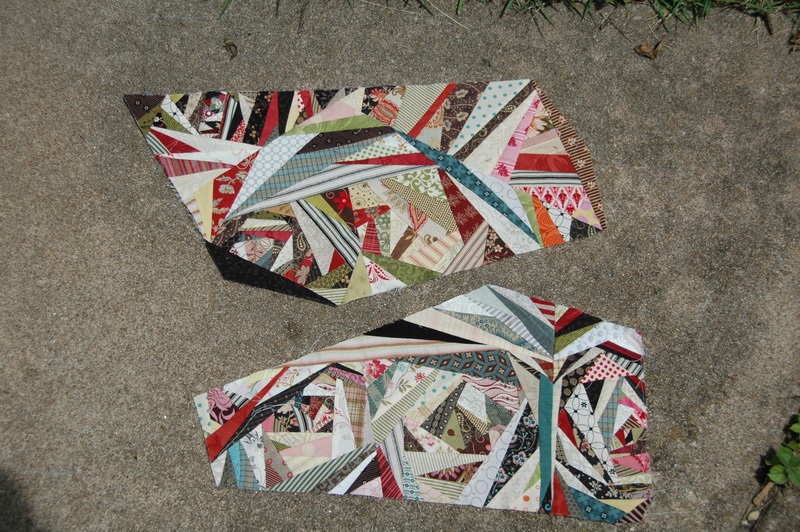 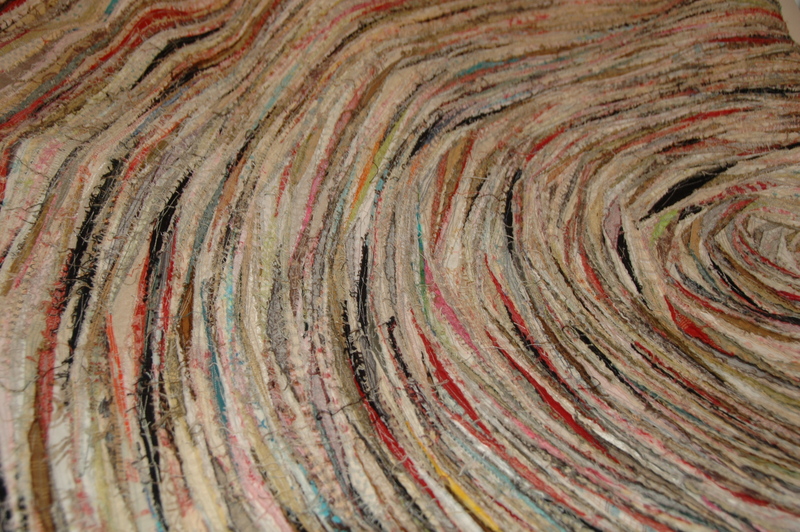 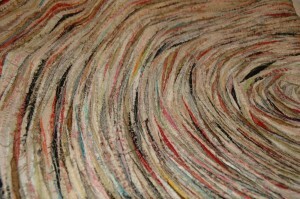 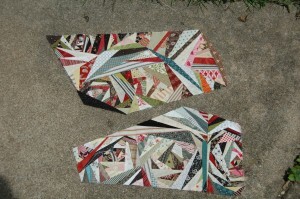 Lovely park day with “Trppindippity” made with Ellen Medlock Studio Fabric.